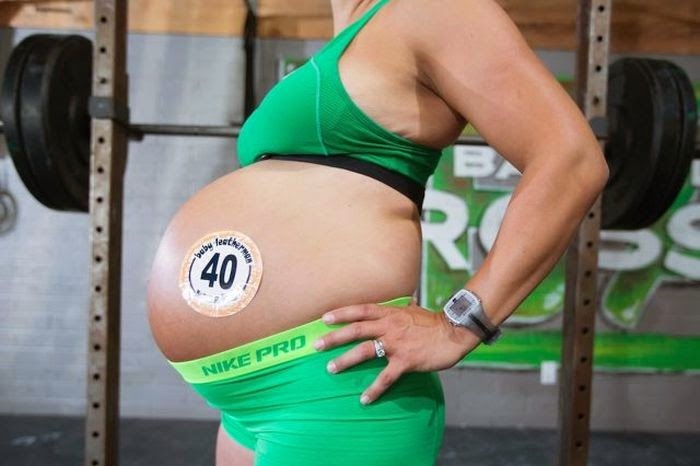 This mommy didn't slow down one bit after getting pregnant. 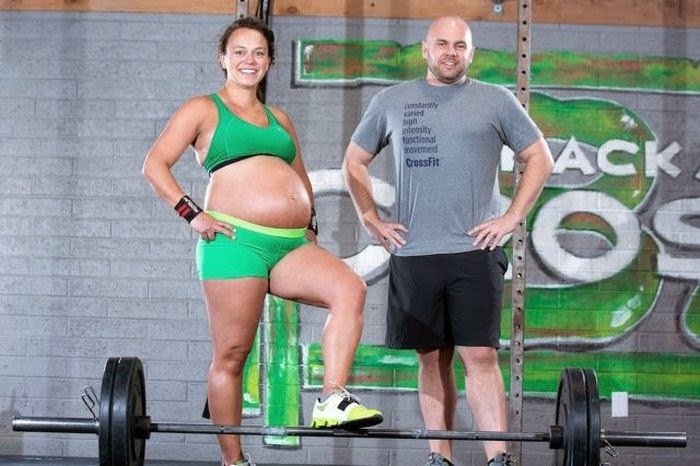 She even hit the weights just hours before her birth and in the last set of pictures she was actually 1 cm dilated at the time they were taken. 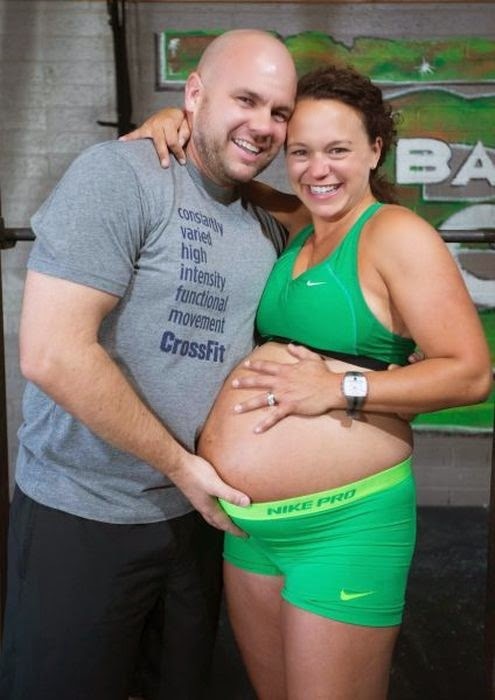 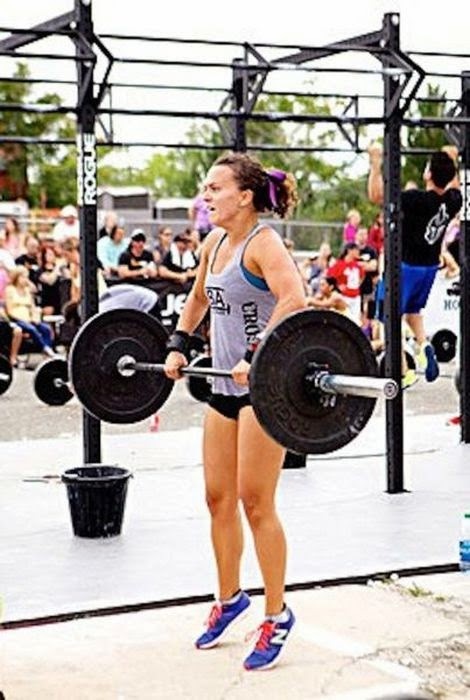 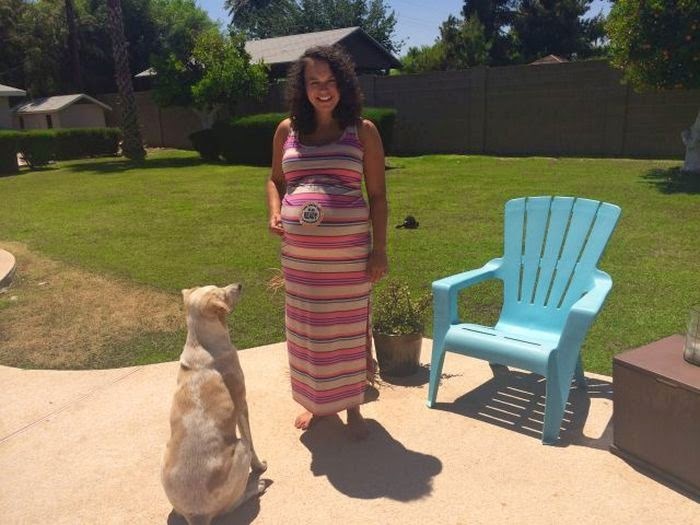 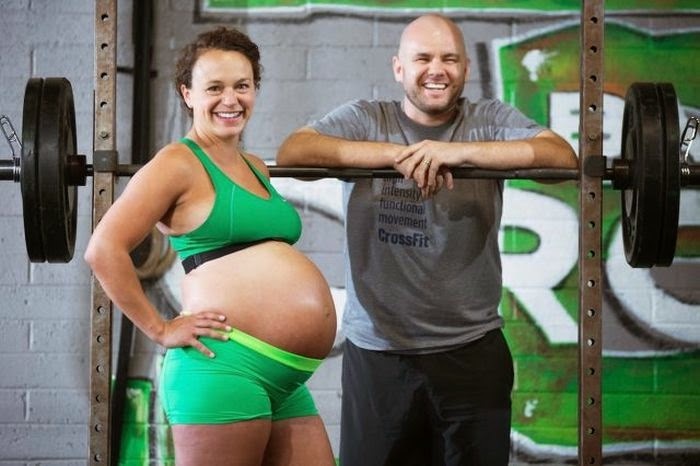 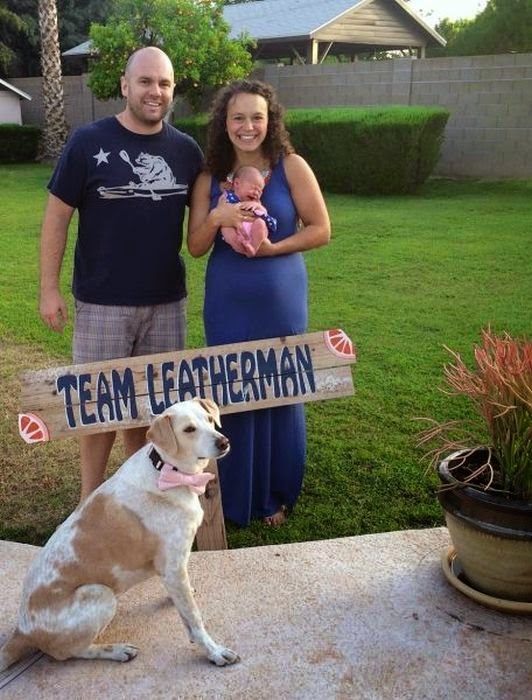 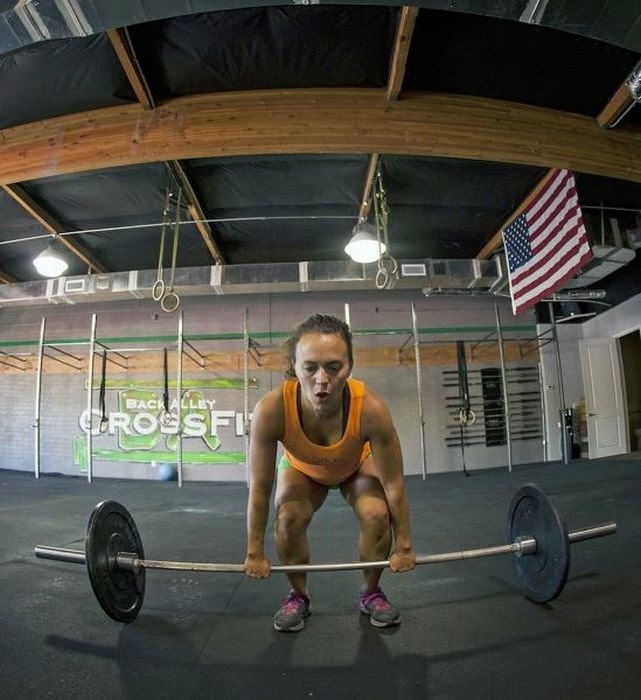 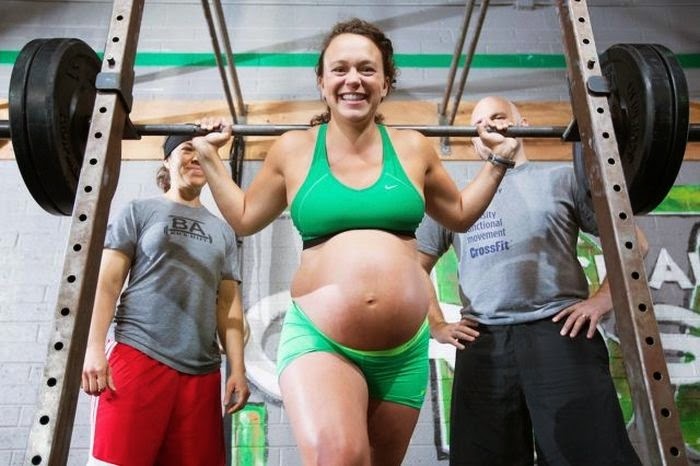 1 response to "Weight Lifting Mom Gets Ripped Right Before Birth (15 pics)"